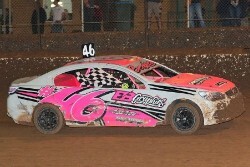 Corey Bauld has won the Banjos Bakers Street Stock Series for 2018/2019 after the final round of the State-wide Tasmanian Series concluded recently. 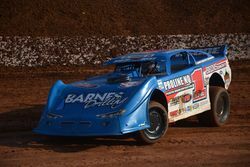 Troy Russell has won a thrilling Street Stock Ironman on Saturday night at the Gulf Western and Independent Oils Raceway, Latrobe, coming from the ninth row of the grid to win on the last lap. 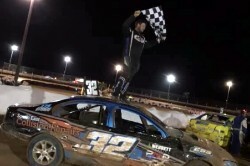 Steven Gartner, after many years of trying, has finally broken through, to win his maiden State Title, when he won an exciting South Australian Street Stock Title at the Whyalla Speedway on Saturday night. 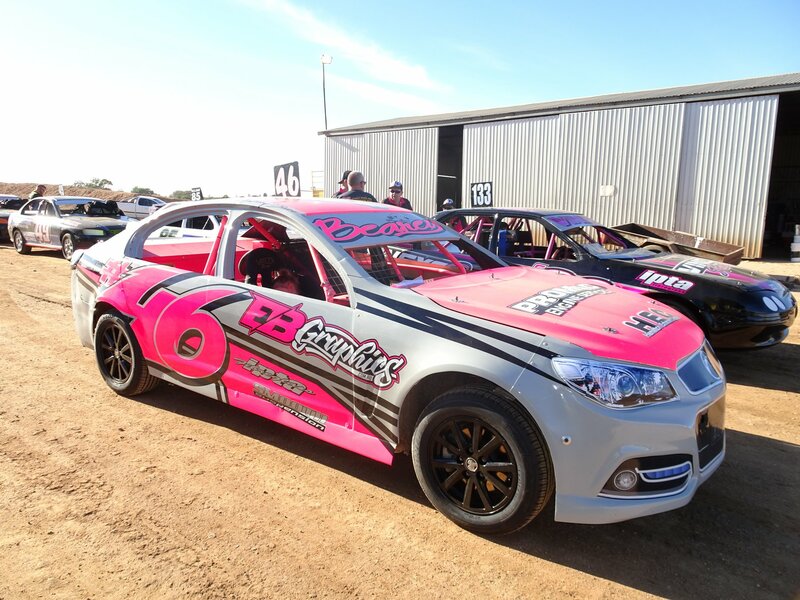 The South Australian Street Stock Title will be held this Saturday night at the Whyalla Speedway, with twenty seven drivers entered for the thirty sixth running of the event. 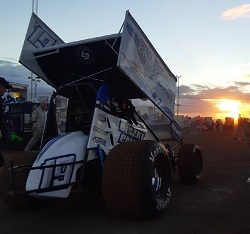 Sunday March 17, 2019 Un-Beare-Leavable! 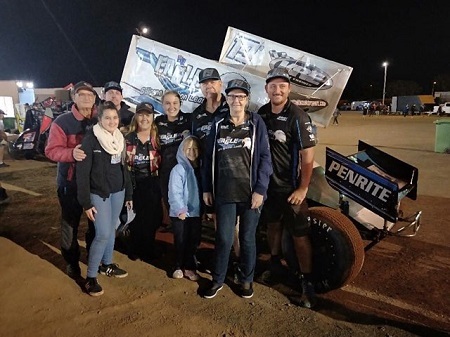 It may not have been a surprise to many, but Anthony Beare has done it again, winning his 25th State Title, after claiming his sixth Victorian Title since 2011, after he won the Victorian Street Stock Title on Saturday night at the B&S Earthworks Timmis Speedway, Mildura. 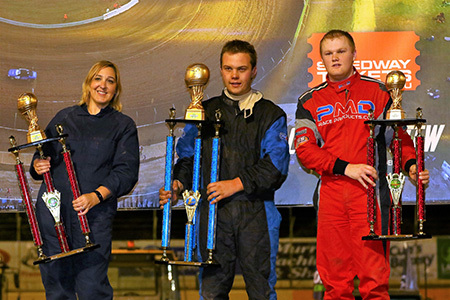 Thursday March 14, 2019 Same Place, Same Category, Same Result? 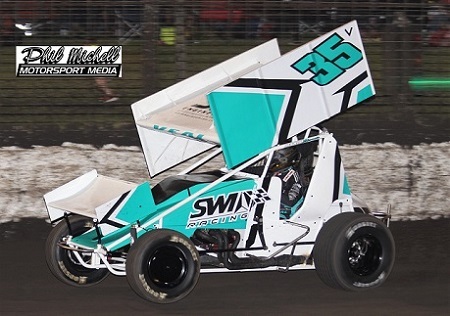 Just days after the Speedway Sedans Australia, Mental Racewear, National Street Stock Title was held at the B&S Earthworks Timmis Speedway, Mildura, the Victorian State Title will be held at the same venue commencing tomorrow night. 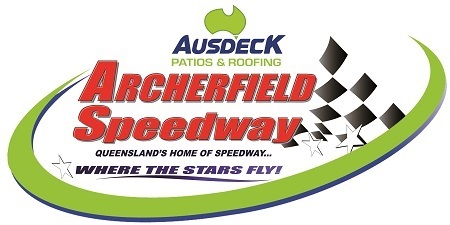 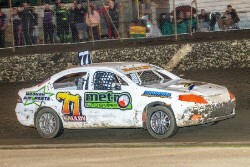 The figures are in, and the Speedway Sedans Australia, Mental Racewear, National Street Stock Title was the most watched live streamed event, since Speedway Sedans Australias award winning streaming program, Speedway Sedans Live, started three seasons ago. 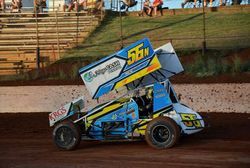 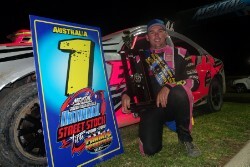 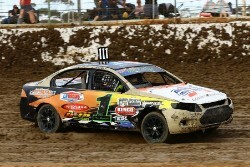 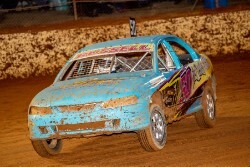 Anthony Beare has won a record fifth National Street Stock Title at the B&S Earthworks Timmis Speedway, when he won the Speedway Sedans Australia, Mental Racewear, National Street Stock Title on Sunday night. 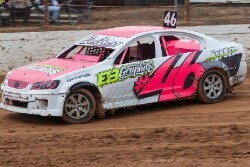 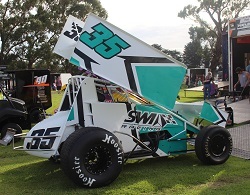 National Champion, Anthony Beare is the over-night leader of the Speedway Sedans Australia, Mental Racewear, National Street Stock Title at the B&S Earthworks, Timmis Speedway, Mildura.